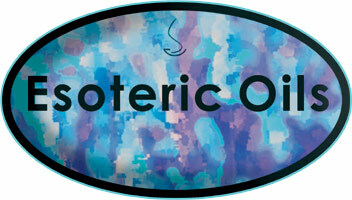 Muscle and Joint blend - Esoteric Oils have blended some ready-made essential oil blends. 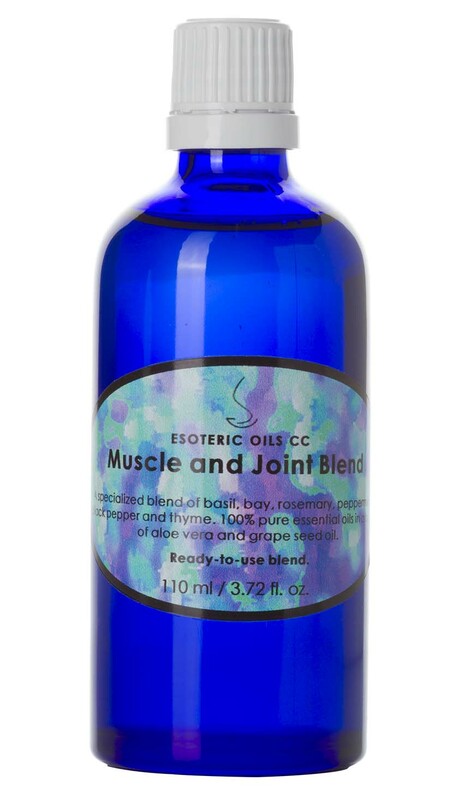 If you are struggling with sore achy muscles and stiff tender joints, for whatever reason, then our "Muscle and Joint Blend" may be just the thing to help ease the pain. This deeply penetrating and warming blend will assist in easing dull, as well as sharp pain. There are many different creams and gels on the market, and although some of them are excellent, we formulated an essential oil blend specifically, since many of our clients have problems in this area. 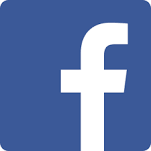 We have also received repeated requests from an alternative health clinic, with whom we work closely, to look at formulating an effective massage oil for their clients, specifically to help with sore muscles and achy joints. We are not claiming any medical miracles, but the satisfaction our clients express is enough proof of the effectiveness of our blends, which were developed on request. We have made these blends commercially available to cut out the needless cost incurred by buying and blending various oils and to make the healing properties of essential oils more easily accessible. The carrier oils and essential oils in this blend have been carefully selected after due consideration was given to clients comments and suggestions. The blend is in other words, the result of feedback given by clients on what oils or combination of oils they find most effective. 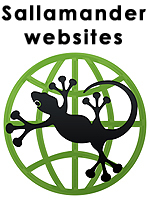 To read more on each individual oil, please click the hyperlinks.